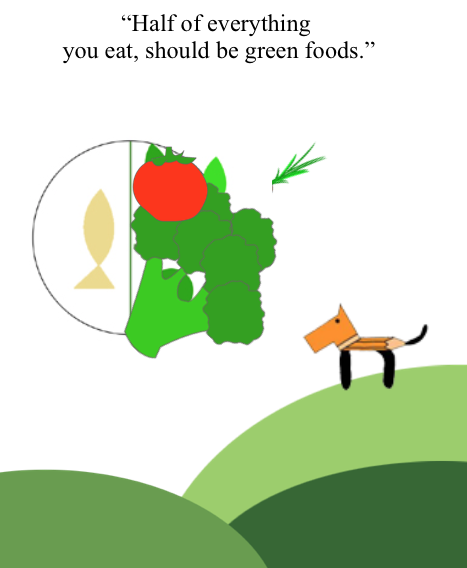 Run Tippy Run – Health Book for Kids, Organic Vegetable Gardening Children’s Book is a book for all ages that will provide a step by step visual illustration of the gardening process. It is part of a health book for kids series designed to help kids prevent diabetes by encouraging them to eat more vegetables. 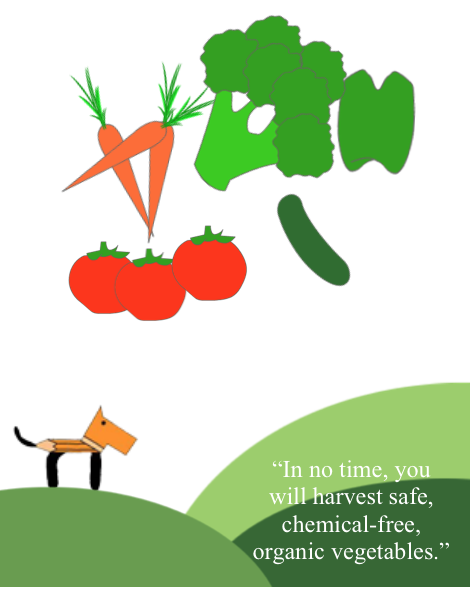 Tippy explains organic vegetable gardening. 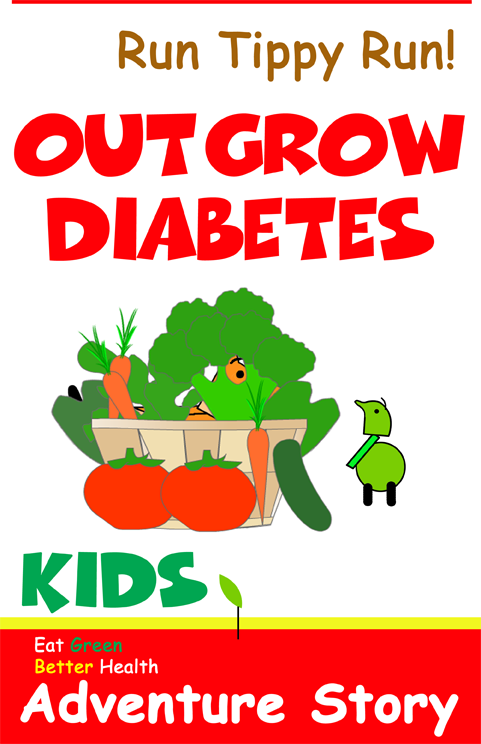 Tippy teaches organic gardening to kids. 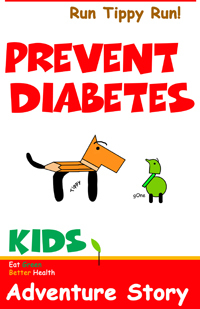 g-One teaches diabetes prevention to kids.